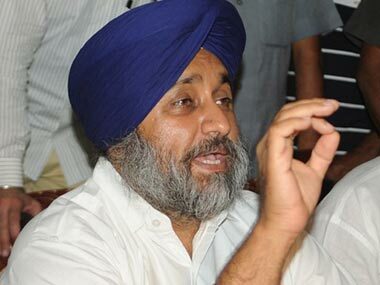 Punjab Parliamentary Affairs Minister Brahm Mohindra moved the resolution to seek an apology from the British government for the Jallianwala Bagh massacre, and political parties, cutting across party lines, supported it. 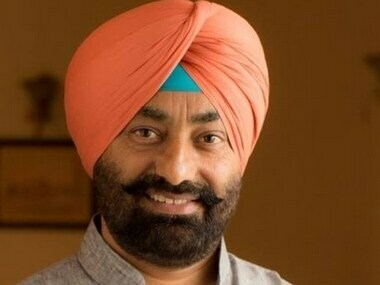 Sukhpal Singh Khaira, who was suspended from AAP in November last year for indulging in "anti-party" activities, sent his resignation letter to national convener Arvind Kejriwal. 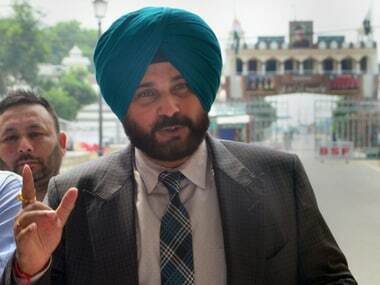 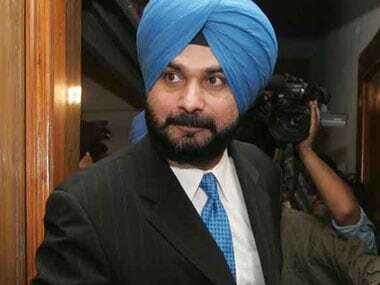 3 December, 2018: Kartarpur Corridor controversy likely to rock Punjab Assembly; Narendra Modi to address rallies in Rajasthan, while Rahul Gandhi will likely campaign in Telangana; World celebrated Disability Day today; here are the top stories for the day. 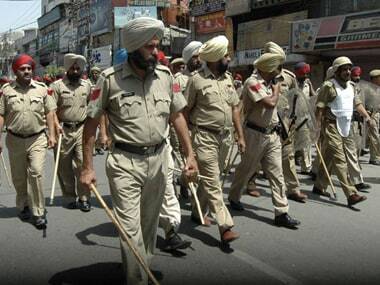 The Punjab Police have said that there was no political motive behind the killing of Harvinder Singh Hinda, contradicting the AAP's stand. 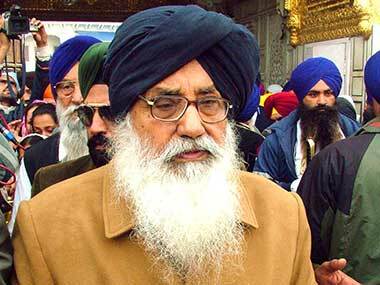 Akali Dal patriarch Parkash Singh Badal said he had asked the police to quell the 2015 protests after the Bargari desecration incident with discussion and dialogue. 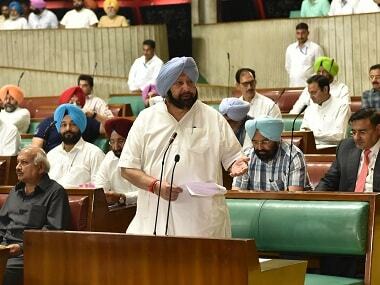 Punjab Assembly witnessed an uproar as Chief Minister Amarinder Singh and members of SAD traded charges over the sacrilege of religious texts and members of the Shiromani Akali Dal walked out of the assembly and conducted a mock session in the waiting area.